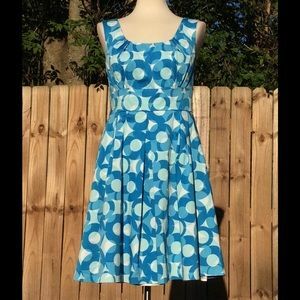 Adorable circle print dress by Calvin Klein! 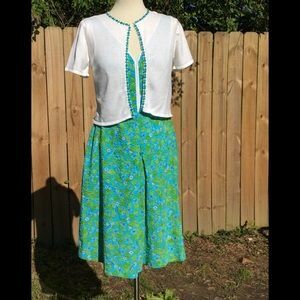 Adorable bird pattern dress and cardi! 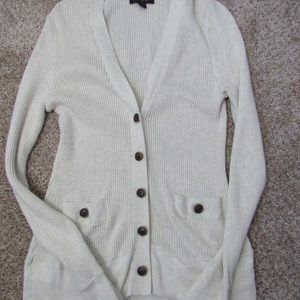 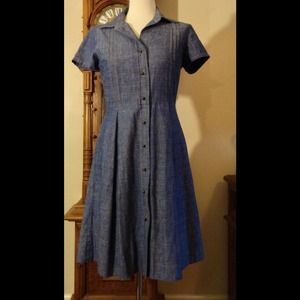 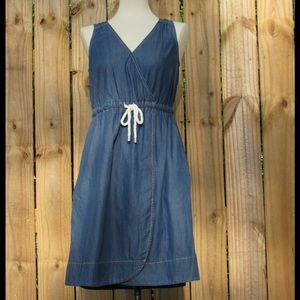 Cute and comfy, NWT chambray dress with pockets ! 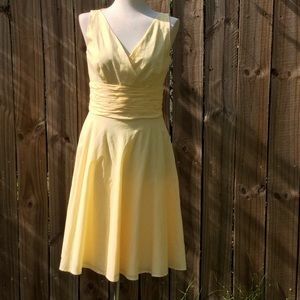 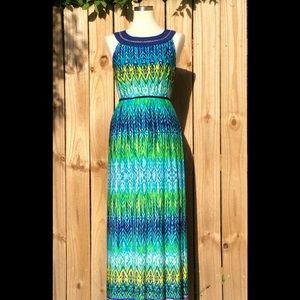 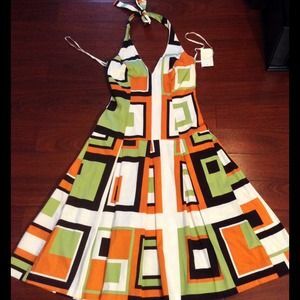 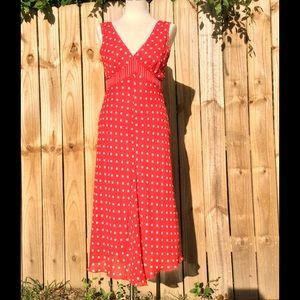 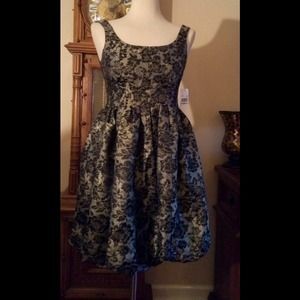 Adorable dress by Donna Morgan! 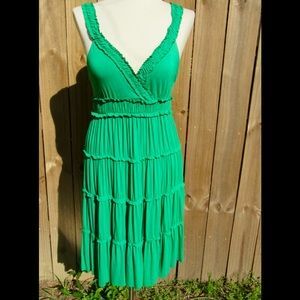 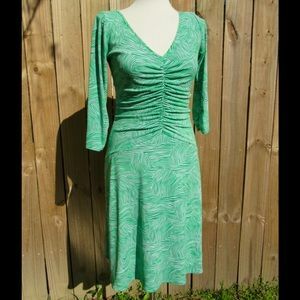 Stunning green dress by Shelli Segal! 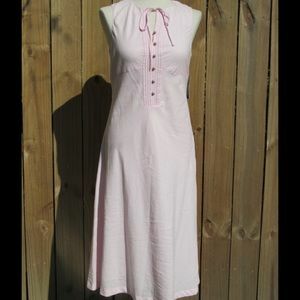 Adorable NWT pink linen dress by Nautica! 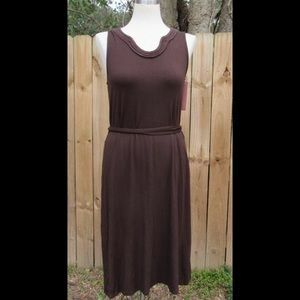 Two toned tunic or fitted dress by Express! 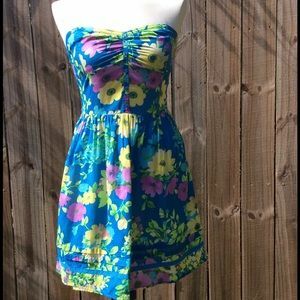 Adorable dress by Juicy Couture! 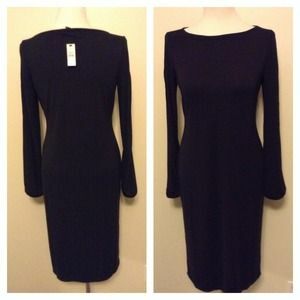 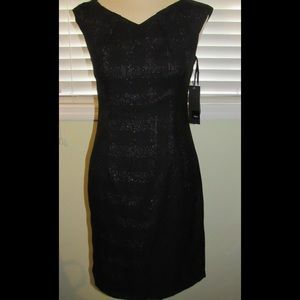 Gorgeous NWT dress by Mossimo! 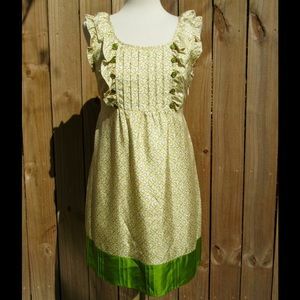 ADORABLE dress by Cynthia Steefe! 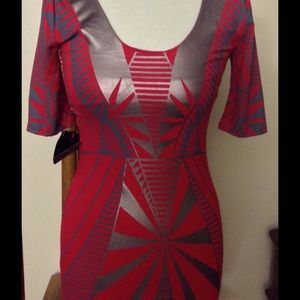 NWT foil print dress by Bebe! 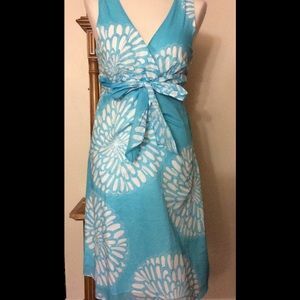 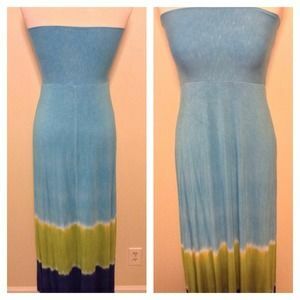 Beautiful blue dress-can be worn so many ways! 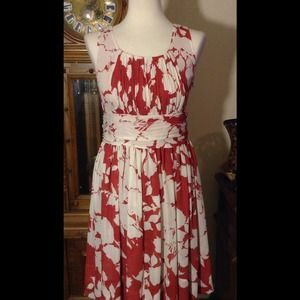 Stunning red and white ruched dress by Talbot's! 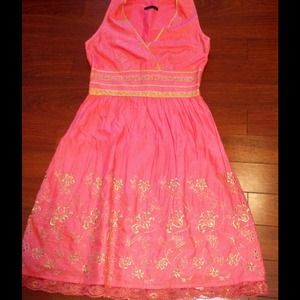 Pretty in pink dress by Bebe! 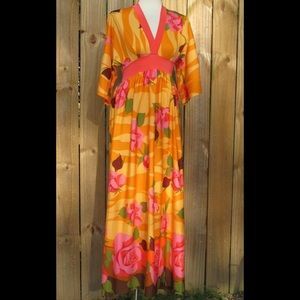 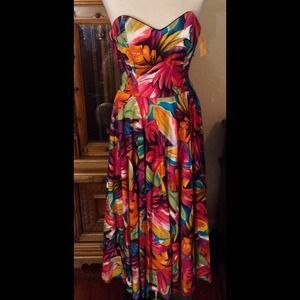 Gorgeous tropical print maxi dress! 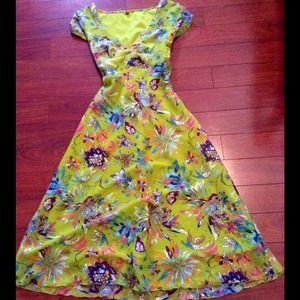 PRICE ✂️STUNNING MSRP $340 floral dress! 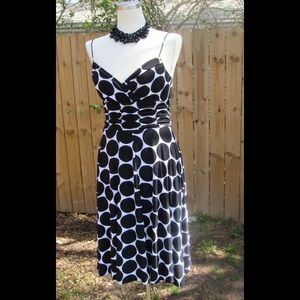 Gorgeous NWT halter top dress! 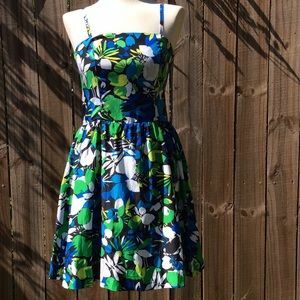 Gorgeous tropical print dress by Kenneth Cole! 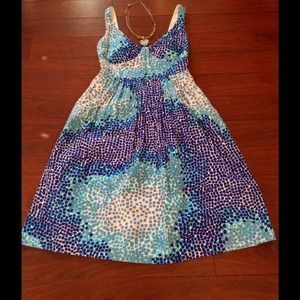 Adorable strapless dress by Aeropostale! 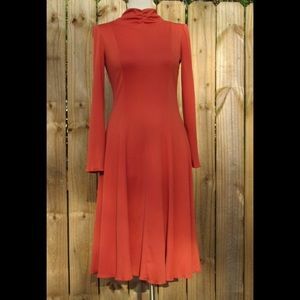 Stunning magenta colored dress by Bebe!